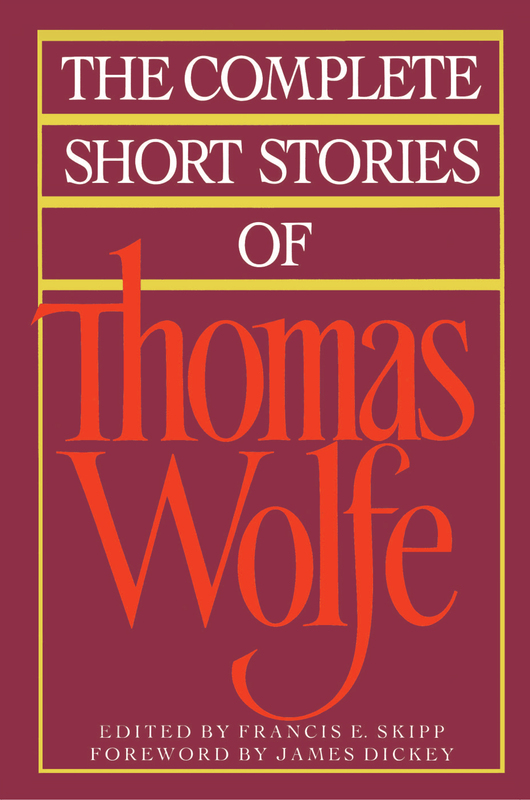 The Complete Short Stories of Thomas Wolfe stands as the most comprehensive edition of Thomas Wolfe’s short fiction to date. Collected by Francis E. Skipp, these fifty-eight stories span the breadth of Thomas Wolfe’s career, from the uninhibited young writer meticulously describing the enchanting birth of springtime in “The Train and the City” to his mature, sober account of a terrible lynching in “The Child by Tiger.” Thirty-five of these stories have never before been collected, and “The Spanish Letter” is published here for the first time. Vital, compassionate, remarkably attuned to character, scene, and social context, The Complete Short Stories of Thomas Wolfe represents the last work we have from the author of Look Homeward, Angel, who was considered the most promising writer of his generation (The New York Times). 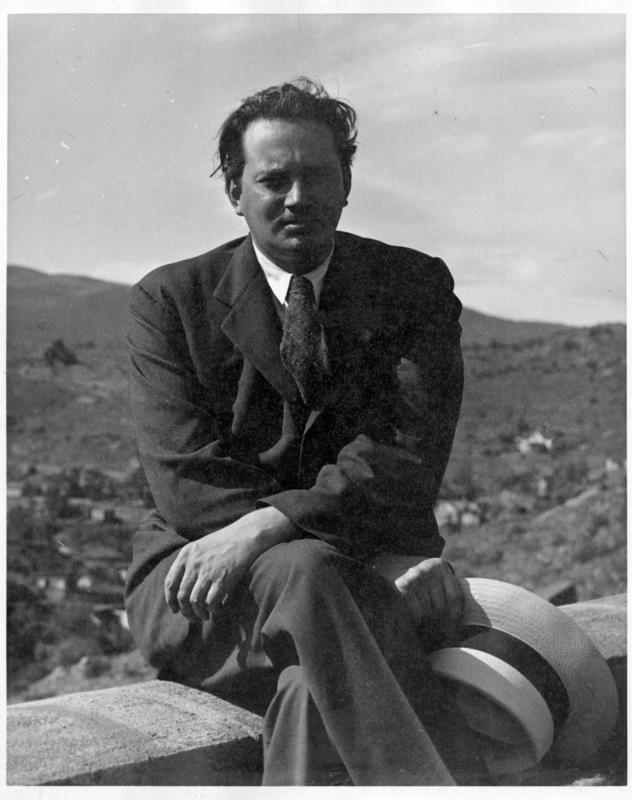 Thomas Wolfe (1900–1938) was born in Asheville, North Carolina, and educated at the University of North Carolina and Harvard University. He taught English at New York University and traveled extensively in Europe and America. Wolfe created his legacy as a classic American novelist with Look Homeward, Angel; Of Time and the River; A Stone, a Leaf, a Door; and From Death to Morning.